We've all made promises to learn a new language - technology today has made it easier than ever to keep that promise. With game-like set ups and interactive features, these apps can help you learn without feeling like you're learning. Long gone are the times when you have to bury yourself in a thick grammar book or work your way through conjugation tables. Covers listening, reading, and speaking. It's like having a personal tutor in your pocket. There are currently 14 different languages you can learn from English, and now there are some courses in other languages as well. Duolingo breaks languages down into small bite-size chunks that feel manageable. The app adds a competitive edge by taking away a 'life' if you make a mistake and allowing you to compete on a leader board with friends. Oh, and Bill Gate uses it. Mind Snacks takes gamifying learning to the next level. Understanding that everyone learns at their own pace, the app's unique algorithm personalises the learning experience by selectively repeating content with which you’ve struggled. Many of the lessons have been designed by Ivy League instructors, so you feel that you are in good hands. Mini-games allow you to practice your skills without feeling like you are studying! Also, the hand illustrated images are a nice touch. Memrise combines insights from the art and science of memory. Mnemonic tricks help users learn quickly and efficiently. When you start a course, vocabulary items are planted as 'seeds'. As you are tested successfully, they be transferred from your 'greenhouse' (short term memory) into your 'garden' (long term memory). Also worth noting is the app CatAcademy that they've launched: an app that uses cute cats to try and teach you languages. A slick design with a professional look. The languages are broken down into separate apps so you can easily focus on one set of lessons before moving on to another language. The high-quality courses are available for iOS, Android, on the desktop, and now Apple Watch. 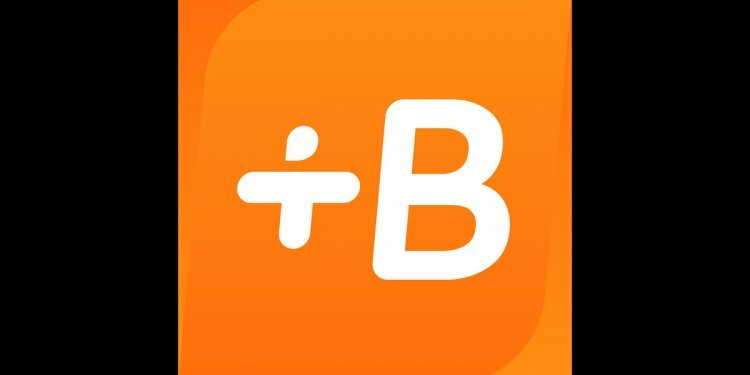 Unfortunately, Babbel only includes one free lesson. To unlock more, you have to subscribe with monthly payments. You might have heard of it - it's a well known name in the language learning community. Rosetta Stone uses the “total immersion” approach. The program focuses on using the connections that your brain makes between pictures and words to its advantage. The app is particularly useful to those who learn best through being challenged without the help of their native language. It's worth noting that though often successful, this can be a costly way to learn a language. Network with other language learners and native speakers for some real-time practice. Study options are well-rounded and include reading, writing, listening and speaking. Unfortunately you need a paid Premium membership to access grammar-focused lessons, video units, and printable PDF files. This app will benefit learners who already have a basic understanding of the language they would like to learn.